What Is Growth Sinerama ? 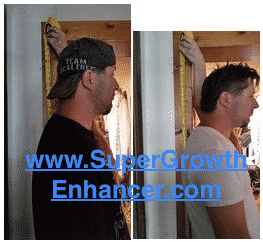 This Growth-Sinerama promotes as a dietary height growth supplement for all folks out there to grow taller by inches. The product’s primary website mentions that both adults and children can gain the benefits from using this formula. 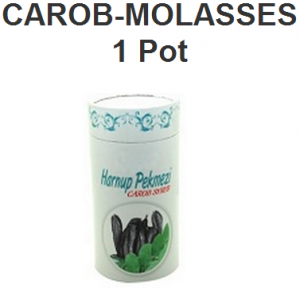 It should be an “herbal” solution that effectively increases the stature of us as customer users. Yet, it’s not always what the product advertises, but most importantly on what consumers out there are saying and proof of evidence that it really works! In fact, they promise a number of benefits and they do have two primary websites to determine the product’s overview. No retailers or third-party websites have it available to purchase. But as I’m scrolling down on both web pages, I see nothing to show that the formula is really effective from any evidence to back up the product. There is no doctor endorsement found to actually approve this powder method. But follow down to find more on all about Growth-Sinerama. How Does Growth Sinerama Works? 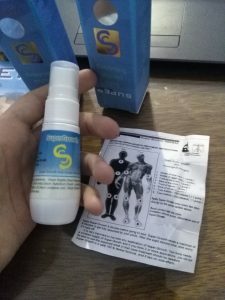 According to (Growth Sinerama Inc), who is the company of this natural dietary supplement, they mention to boost the production of our own HGH, refers to as Human Growth Hormone. 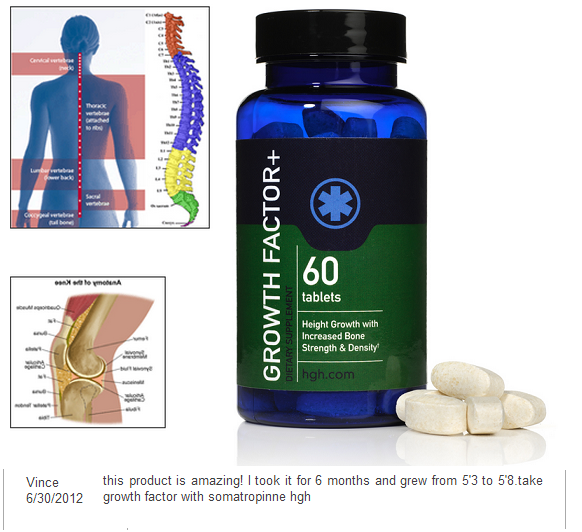 For those of you who don’t know, Human Growth Hormone is the main key to enable the growth of all body parts. When we are sleeping, it releases on its own in a completely natural way. They explain that this Growth-Sinerama will help our body produce natural amino acids to stimulate the pituitary gland to produce more Growth Hormones. And that way, it should develop more growth factors on the bones, tissues, and leads to increase in height. Now for the bone growth, the bones start lengthening and build the cartilages, plus elongate the spine and enhance the thickness and density of vertebral disks, as the product’s company claims. Keep reading to find out the full ingredient list! Growth-Sinerama promotes to only carry 5 compounds in the formula’s combination. These substances are actually known as some household kitchen food ingredients. The “supposedly” effective components to cause growth in the stature, are Carob-flour, Wheat flour, Rye flour, Milk powder, and Oat flour Cinnamon. So I’m actually thinking here, which compound here will lead to producing more HGH levels, or as I may say, “growth in height”? We searched it up and found nothing to really promote results in the stature of human’s body. Who are they trying to fool? Not me! 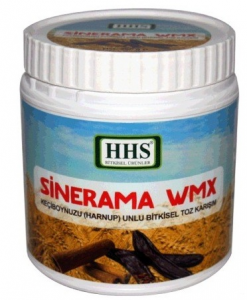 Moreover, all they want me to do is take 2 spoons of Growth Sinerama powder (10 grams) and mix it together with a full glass of milk or with Carob-Molasses. As directed, they mention to take 2-3 times per day after food for best results, and no negative side effects should occur on all users! 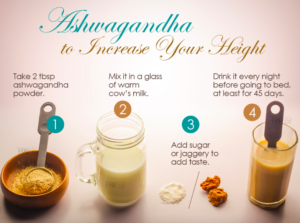 If we as customer users were to use this Growth-Sinerama powder formula, we should expect to gain inches in height and a better body posture. It does not get into specifics on how many inches. Since they claim to cause the development of growth of bones, it increases bone density for more strength. The other benefits that they promote, are to enhance energy levels, and endurance to perform better in exercise routines. Now to fulfilling our lifestyle, Growth-Sinerama websites mention to strengthen our nervous system and boost up the metabolism rate to help decrease excessive body fat, while increasing muscle tone, as according to them. 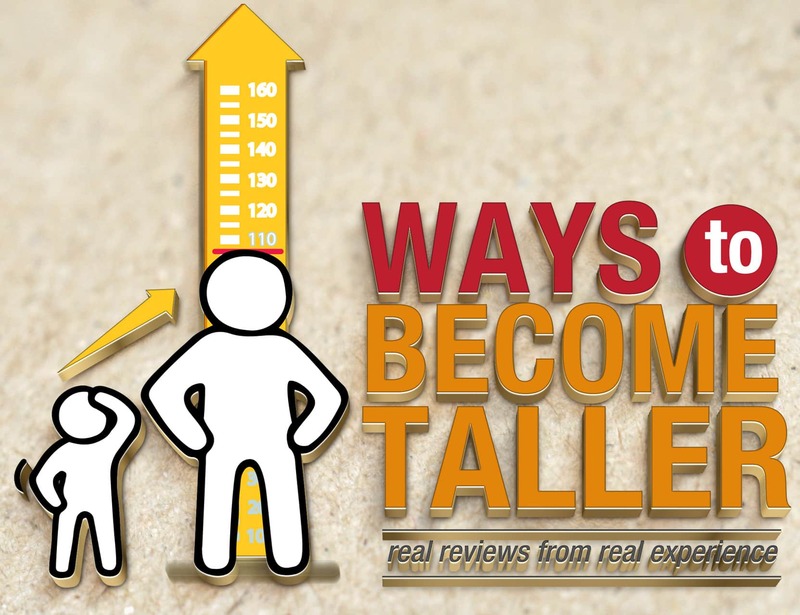 Basically, it should improve our overall outlook, plus increase the maximum potential for height growth to the fullest. But reading in the FAQ section, they do mention that it’s for all men, women, and children until the age of 35 years old. There is no need for any prescription portion. Yet, one page on the product’s website claims that this Growth-Sinerama will increase height for those under the age of 60… “Awkward” promises! Both product’s websites failed to show any “testimonials” or before and after pictures for proof. As you do know, they failed to mention about any money back guarantee or a return policy, which makes it very risky in my opinion, if it fails to give us any height results from the compounds they listed. The ingredient’s profile that they offered to show is all carbohydrate, which there are no studies done that it has any effects on the stature of human’s body. What folks may experience, just more energetic throughout the day, since the compounds convert into glycogen. The Milk powder and the Oat flour Cinnamon won’t probably do nothing to really heighten up “extra inches”, as they promise. Yet, there is nothing to really back up the formula’s effectiveness from no consumer’s reviews found, no data or a form of evidence for proof, and no doctor’s recommendation. In fact, I really don’t know what compound will actually increase the production of Human Growth Hormone? I mean, this is all from my personal thoughts and opinions. There is no way I would ever give this product a shot since all my product’s reviews are based on my personal usage with such formulas. Now I figured, you know, let me throw you a hand and share with you one that I personally used for a little over 2 months and after I grabbed a measuring tape, I saw that I literally grew only 1 full inch! Yet, I wasn’t really expecting that because I have tried some other types of “height growth products” and they all failed to give me at least some height gains. Super-Growth was the only one that now I actually have faith from my experience to cause real inches in height. Here’s the review that I wrote to share with everyone and I also mention everything about the product’s label. You’re encouraged to drop me a comment below! If you find that this review has helped you or if somehow you need any question to be answered? Throw me a feedback underneath this review before you leave, all it takes is a quick second! 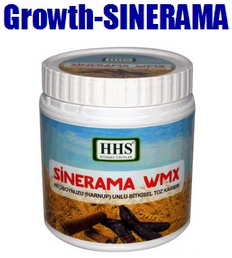 Growth Sinerama Growth Sinerama Review Growth Sinerama Reviews Is Growth-Sinerama a Scam? Sure, when I first started using the Peak height pills, I was about 23 years old and I used it for over 4 months until I noticed that my height did not change and put them to the side. Now if you want pills, then your best option would be the Growth Factor Plus pills, or if you want the same effective height growth formula that I personally used after a variety of “height growth” products, then the Super-Growth height enhancer spray would be great as well. Thanks for letting me know, I will look up at that website and see what I have to say from my research.